A typical wood pellet plant consists of wood chipper, screw conveyor, magnetic separator, hammer mill, rotary dryer, ring die pellet mill, pellet cooler, pellet package machine, etc. As the global warming problem grows, governments are focus on green energy development. Wood pellet is the most important substitute of fossil fuels, and wood pellet consumption quantity grows heavily these years. How is the development trend of the global pellets fuel market? What is the pellet price in the target market? What feedstock can I use? How much does it cost? How much does it cost to start a pellet plant? How does the financial feasibility for a pellet plant go? 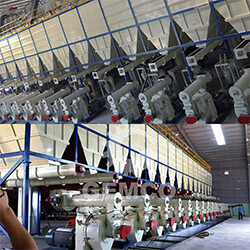 By answering all the above questions, Gemco is helping you to find the most profitable way to start your pellet plant. Typically, the global pellet fuel market for each country can be divided into two parts: the domestic market and the oversea market. Both of the markets include both residential customers and industrial customers. The residential customers use pellet fuel to heat their houses and workplaces, such as residences, schools, business buildings and etc. They have an annual demand for pellet fuel and will buy pellets before the heating season. Each residential customers may need pellets from half a ton to several hundred tons per year. As the environment problem has been a serious concern of many governments, to use a multi-fuel combustion for industrial plant becomes a trend worldwide. Take the Avedore 2 Combined Heat and Power (CHP) plant in Denmark as an example, it has a multi fuel capability and uses 300 thousand tons of wood pellets annually. As the previously indicated, the wood pellet market will grow rapidly according to the growing heating and industrial demand. For example, in the Northwest Territories (NWT) in Canada, the government officials indicate that the fuel displacement of the government buildings and the new government buildings will prefer pellet boilers. This is just an example. 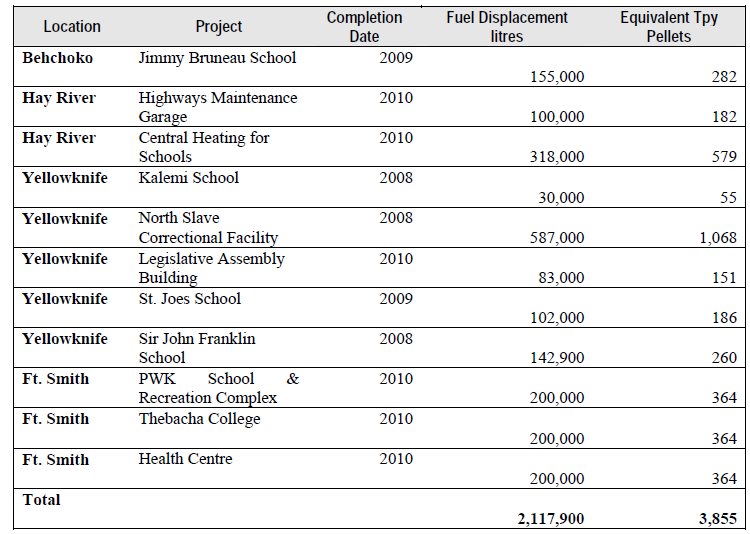 However, there are hundreds of thousands of districts like this, the demand for wood pellets are quite large. Take EU as an example, which is the main pellet market and has the longest pellet utilization experience in the world. The pellet price in Europe with a bulk cargo is about €215 per ton ($ 304 per ton). To be a pellet exporter, the warehousing and transportation costs must be considered. For a U.S. exporter, the warehouse costs may add $ 10 per ton, and the transportation costs may add $ 35-45 per ton. There are three sources for the wood feedstock: wood residues of wood manufacture process, harvested low-grade wood, wood wastes from residential wastes. As the wood processing industry is on the decline, the supply of sawdust may be less reliable, the harvested low-grade wood is becoming a stable feedstock for industrial pellet plant. But feedstock supplier is quite various in different country and regions. 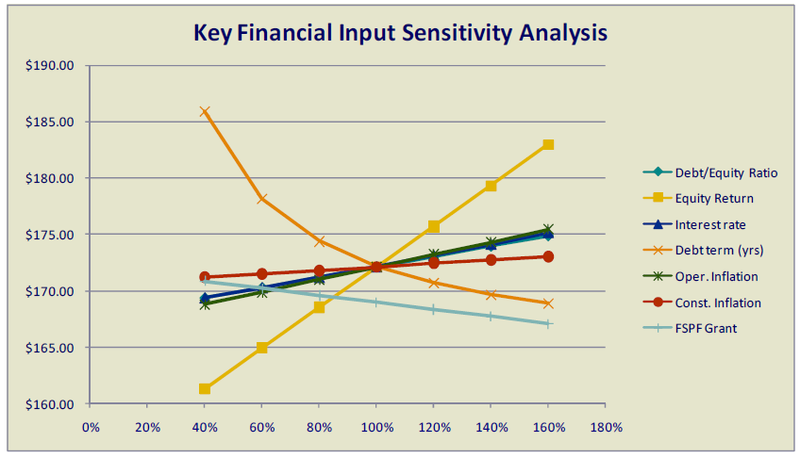 Take first consideration of your feedstock accessibility before you move forward. For instance, from the U.S. Department of Agriculture (USDA) forest Inventory & Analysis (FIA) database, we can easily find out that there are 753,184 acres of timberland only in Presque Isle, Maine, and the annual growth would be 230,000 green tons. In that case, there would be 125,000 green tons are non-sawlog materials and can be used to make pellets. 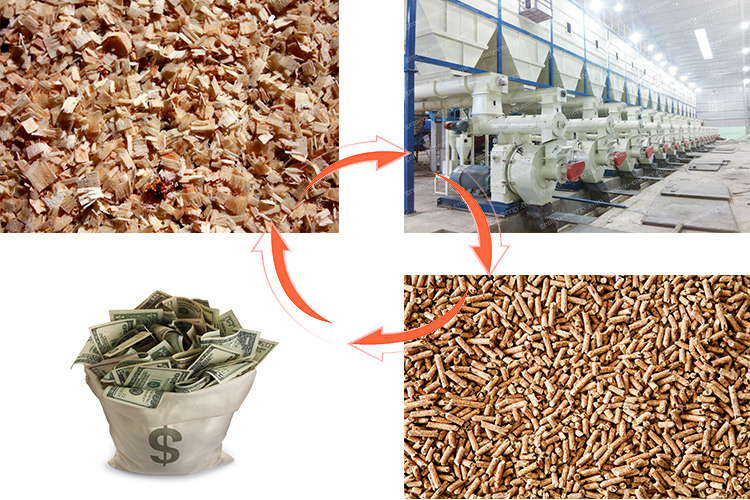 To start a pellet plant, the price of feedstock is also a main consideration. Take the pulpwood from both hardwood and softwood in Presque Isle as an example, the price is about $35-45 per ton. For a new pellet mill in Presque Isle, the recommend initial wood price would be $45 per ton. Base capital cost: $125 per ton (if your capacity is 100,000 tons per year, the base capital cost is $12.5 million ). If the above capital example does not suit you, Gemco can also provide you a personalized solution. Based on the financial study by Deloitte, it is easy for the investors to get a general idea about the financial feasibility of running a pellet plant. Furthermore, as a part of the renewable energy industry, many governments have provided a financial assistance for pellet plant programs, it is also a good opportunity for investors to cut down their capital input and get more profit. 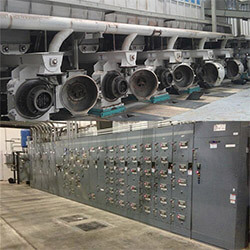 Pellet Line Specialty: power-cutting machine to wood pellet drying , pellet machine, cooling and package system. 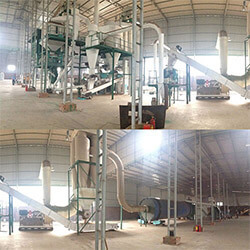 Main parts: wood crusher, hammer mill, conveyor, dryer, wood pellet mill (gear-driven), cooler, pellet packing machine. Raw Materials: a mixture of bark, leaves, pine boughs and wood chips, and a small scale waste wood sheets. Pellet Line Specialty: material mixing process, special package system (15 kg bag and 1 ton bag), emergency stop system, independent power switch for each equipment, custom electric circuit. Cost Saving: Custom pellet line can endure a higher material moisture, about 13 – 15%, which can save the cost of drying process. Main parts: wood crusher, hammer mill, conveyor, dryer, ring die pellet mill, cooler, two types of pellet packing machine. Pellet Line Specialty: this is a complete EFB pellet line include EFB crusher, drum dryer, and ring die pellet mill specially designed for EFB fiber process. Pellet Line Specialty: this is one of the largest wood pellet plants in Asia and the largest turnkey pellet plant project that provided by Gemco. 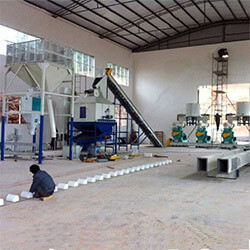 Main parts: log splitter, belt conveyor, drum wood chipper, crusher, storage bin, dryer, screw conveyor, elevator, automatic iron remover, BPM 508 wood pellet mills (8 sets work, 8 sets standby), pellet mill cooling system, horizontal pellet conveyor, pellet cooler, semi-automatic packing machine, spare parts.